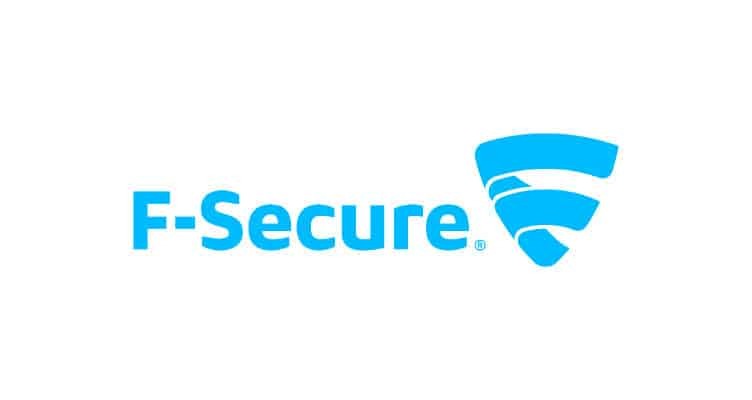 F-Secure has released a new tool to help businesses learn more about their security posture for National Cyber Security Awareness Month. The new Cyber Security Stress Test is a quick online questionnaire that can help companies and employees learn more about the kinds of weaknesses that can expose them to costly data breaches and other risks. The Cyber Security Stress Test is a 20-question test that IT professionals can use to find gaps in their security. A recent F-Secure survey shows that companies are making investments in solutions that are out of sync with their security priorities, creating a situation where they’re exposing themselves to the very risks they want to avoid. For example, 94 percent of respondents agreed that companies can be targets for cyberattacks – regardless of company size or industry. And respondents ranked protecting against inbound cyberattacks as some of their highest security priorities, with four of the six highest ranked priorities chosen by respondents focused on the prevention of inbound cyberattacks. But only 31 percent of respondents said their company had endpoint intrusion detection/prevention measures, which are integral to fighting these attacks. The Cyber Security Stress Test covers a range of topics, including things like endpoint protection, network security, and company roles and policies. The test attempts to provide indicators that IT personnel can use to identify problematic yet actionable aspects of their company’s security posture. It gives respondents a simple rating on a scale from one to five, with one indicating a “high” risk and five indicating a “low” risk. It also provides tips that IT managers can use to improve their company’s security.